EGG-stra! 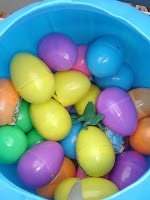 EGG-stra! 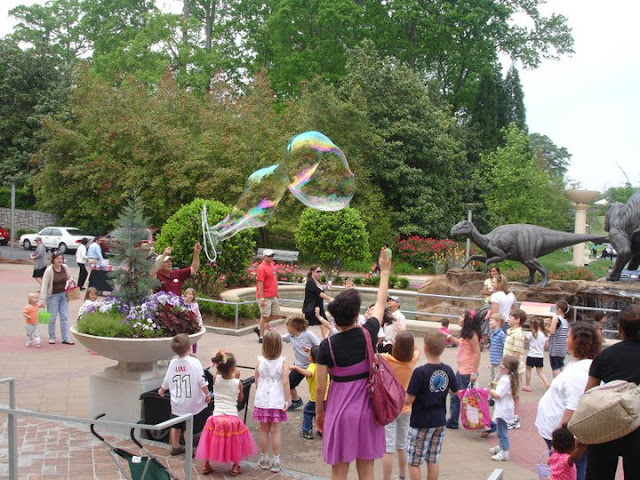 It's time to dust off those bunny ears and get ready to hippity-hop to Fernbank Museum for the fourth annual Dinosaur Egg Hunt, presented in partnership with Radio Disney, AM590. 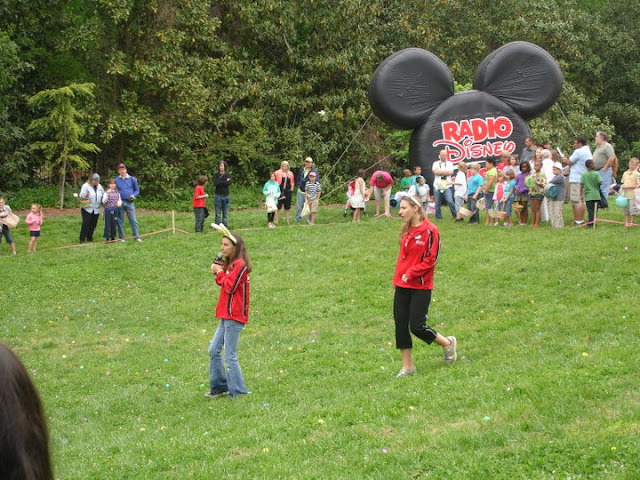 Join Fernbank and some special guests on Saturday, March 30 for a day of EGGcellent activities, including timed egg hunts, games with the Radio Disney AM590 Street Team, prizes, Fernbank’s dinosaur mascot, and more. To ensure a fun time for all, advance registration is required to participate in a timed egg hunt. Registration is now open for Museum members and opens March 1 for non-members. Space is limited. Museum and all exhibitions will open early. Be sure to check out the special exhibition, Extreme Mammals. 9am-1pm: Enjoy games and giveaways from our friends at Radio Disney AM 590. 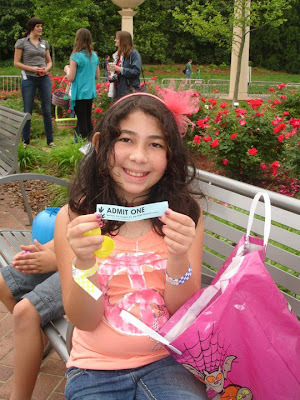 10am-2pm: Have fun with a variety of fun games for kids of all ages in our "game corner." Fernbank Museum of Natural History is located at 767 Clifton Road in Atlanta. To register for the Dinosaur Egg Hunt and to learn more about the event, visit fernbankmuseum.org.